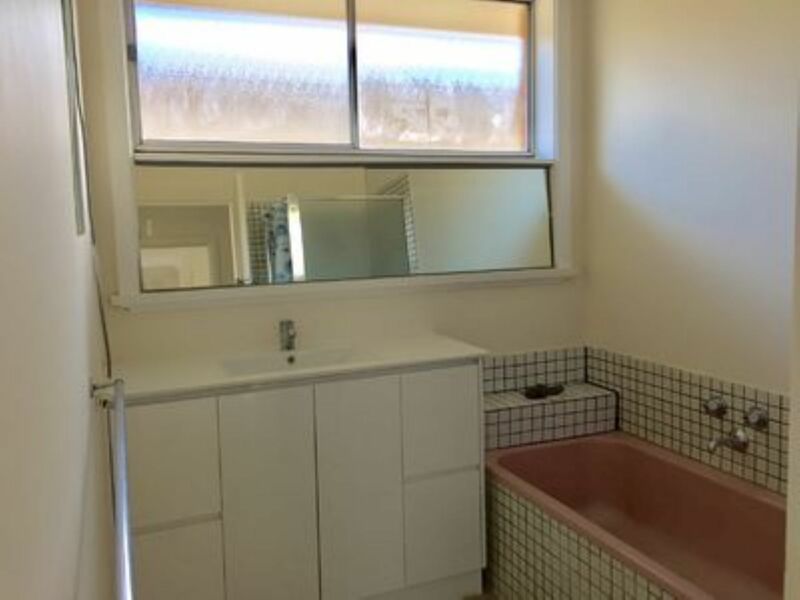 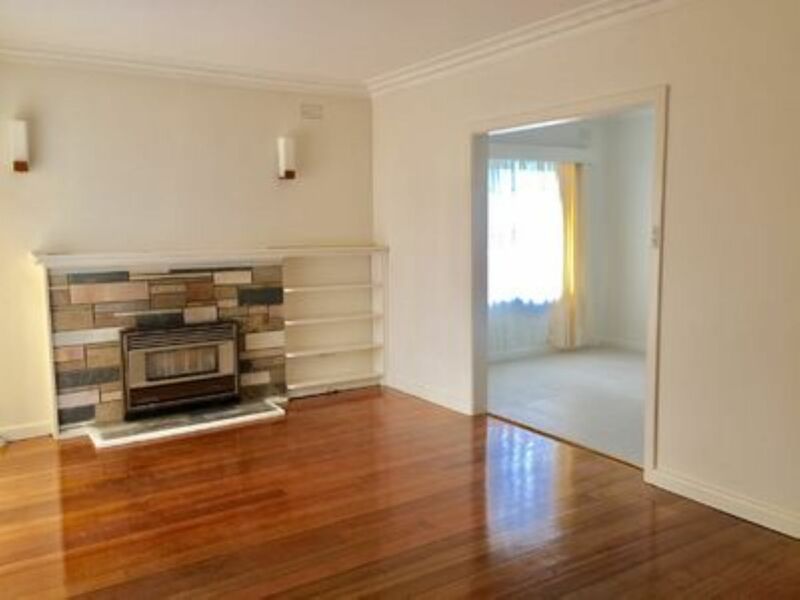 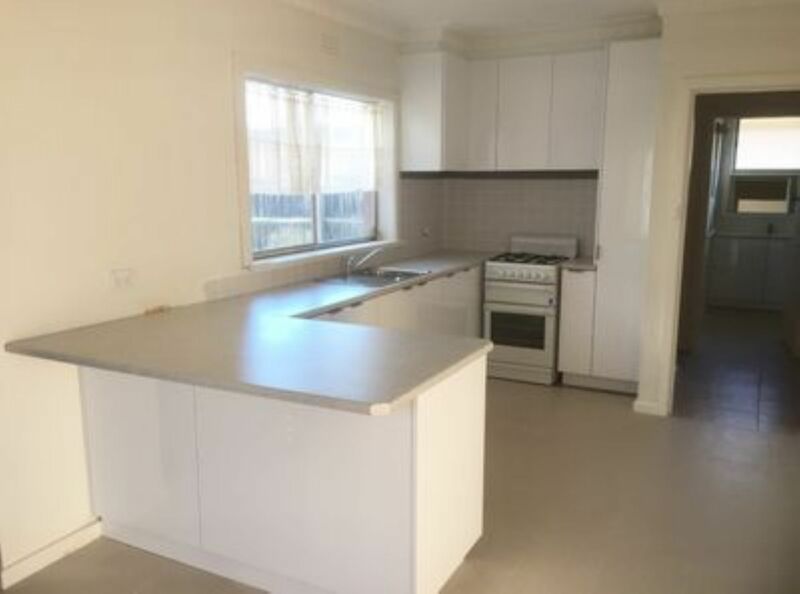 This property comprises of polished timber flooring throughout, spacious lounge room, separate meals area with reverse cycle air conditioning, kitchen with gas cook top and electric oven. 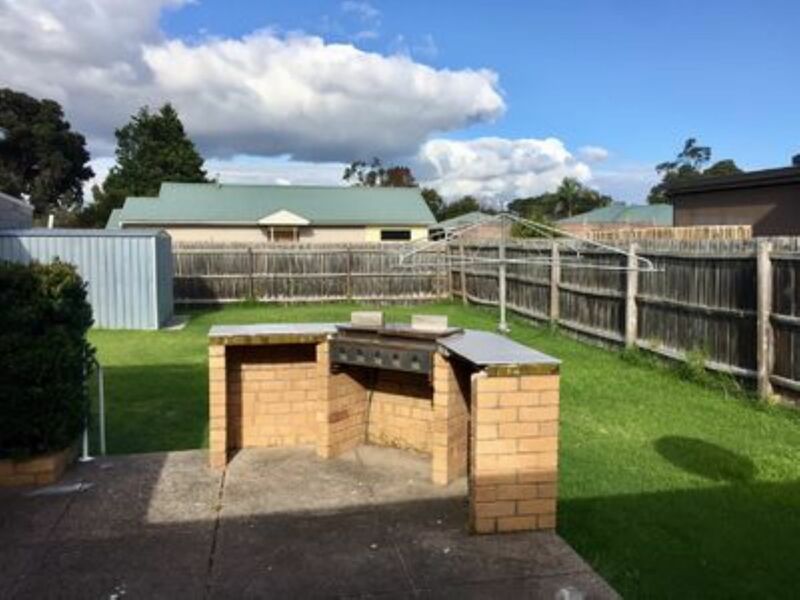 Spacious rear yard. 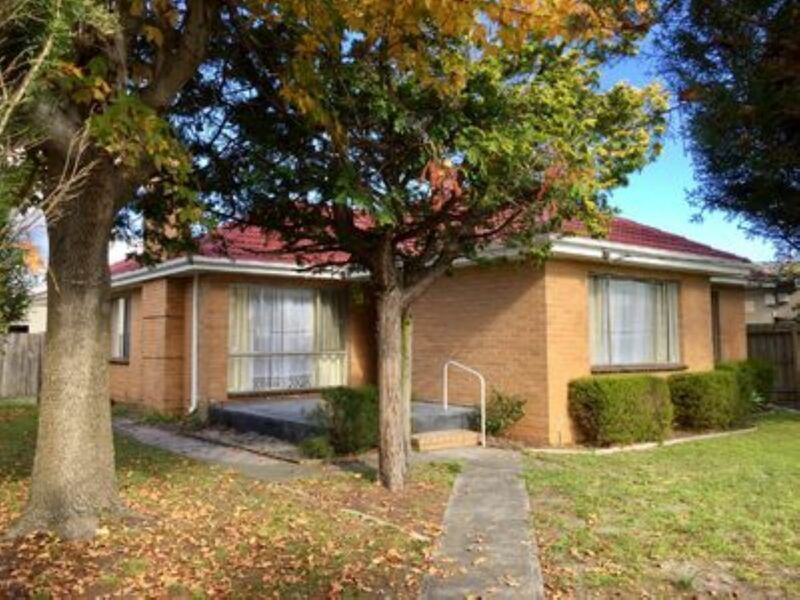 The property is nestled on a corner in quiet location close to parks schools & shops.